Our rear exhaust kit delivers performance and cutting-edge style. 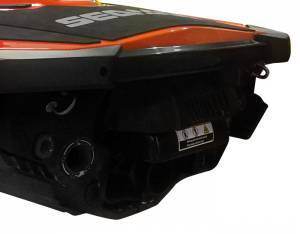 Allows for removal of restrictive sound suppression system located between water box and hull exit. Improves engine performance by reducing back pressure and restriction. 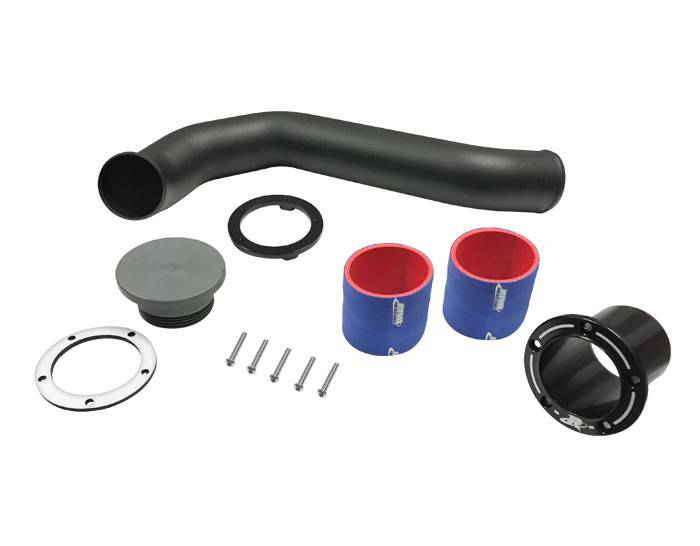 Includes mandrel bent aluminum exhaust tube that is powder coated to prevent corrosion, large billet through-hull exhaust outlet, OEM exhaust outlet block-off and high-temp silicone couplers along with all necessary mounting hardware & installation instructions.